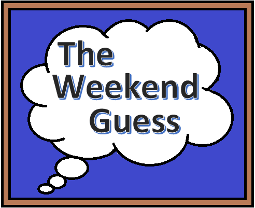 Silly me forgot the time and nearly didn’t post this one, but I still present to you the thirty sixth instalment of the Weekend Guess. A famous dialogue with a bloodthirsty, ageless creature. fruehstuecksflocke guessed it correctly, so congratulations!